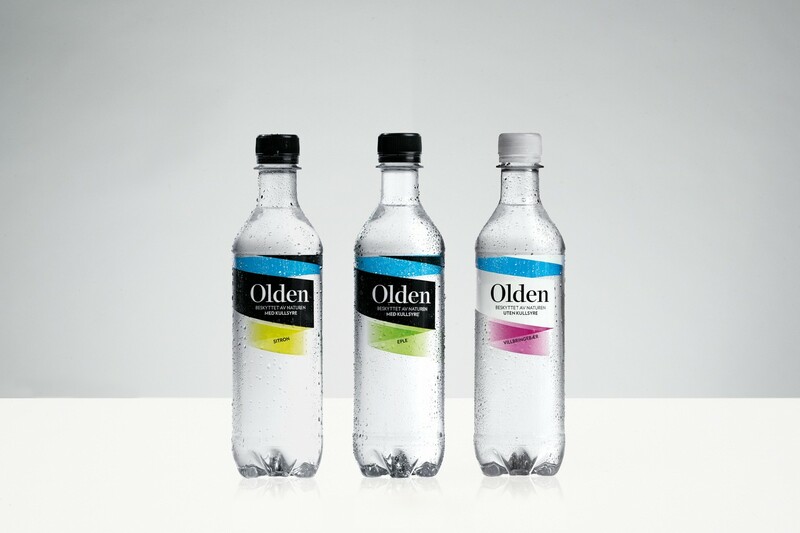 New identity for the entire range of Olden Mineral Water products. The brand idea was defined as ’untouched’ (guarded by nature). This position guided the design while also reflecting the values purity, simplicity and exclusivity. 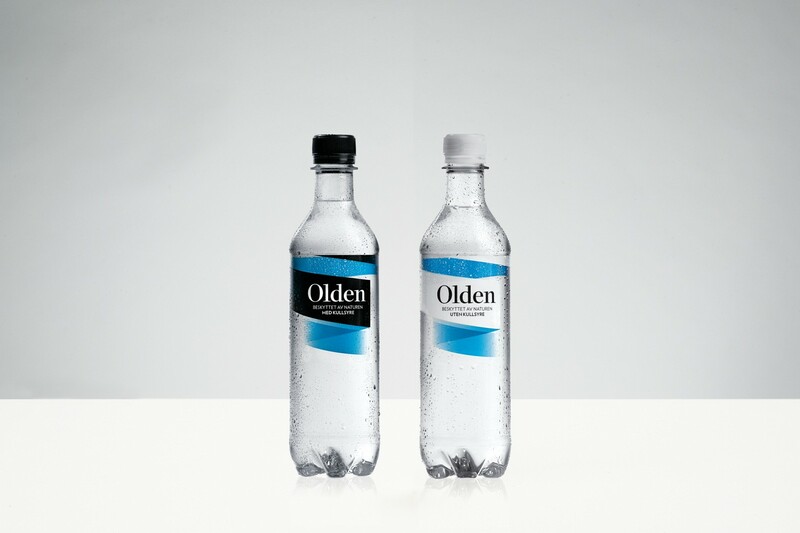 The black and white labels makes the product stand out from its competitors as well as establishing Olden as a strong and recognizable brand across flavors and bottle sizes. 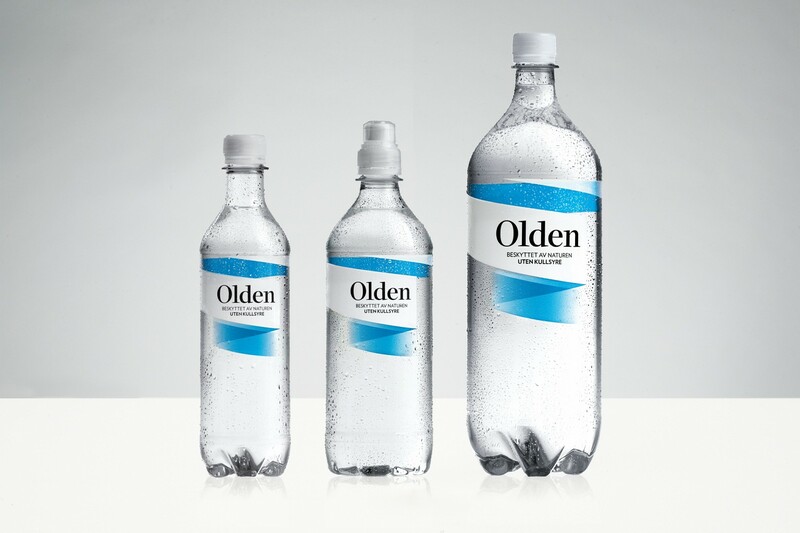 The bottle was developed in close collaboration with Frost Produkt. 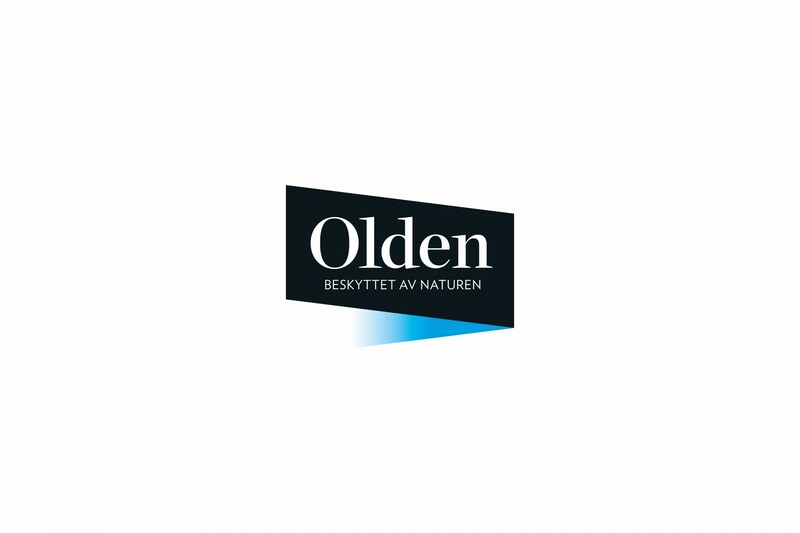 Olden was awarded Gold in both Visuelt and Retailprisen.